Ford is ready to take you to school – or maybe just your kids next fall. Meet the Blue Bird Micro Bird T-Series bus, Blue Bird’s latest iteration of the short bus built atop the Ford Transit chassis cab with the bus prep package. 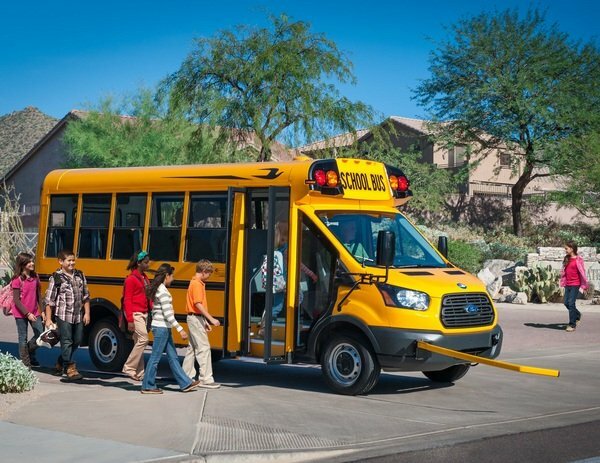 2015 Ford Transit Gets Ready For School originally appeared on topspeed.com on Wednesday, 27 May 2015 12:30 EST.